Leisure Marine contacted us to update and improve their existing website. 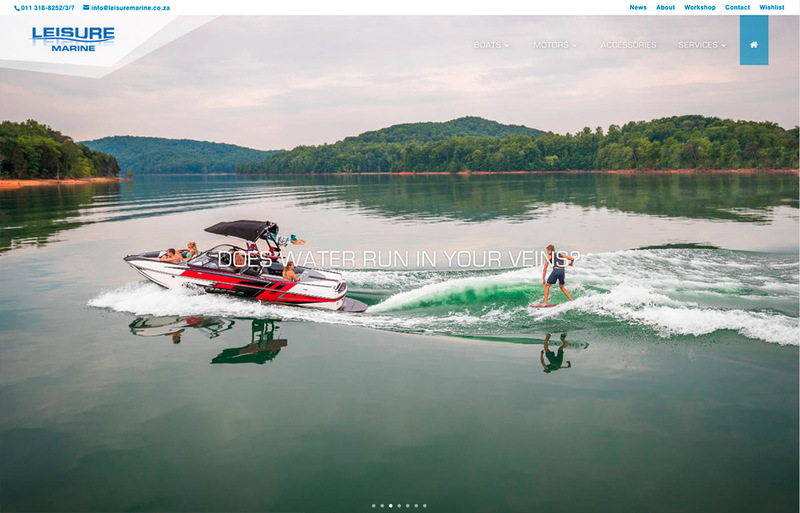 A few years earlier we developed their current website and as technology had moved on, a revamp of the Leisure Marine website design was in order. 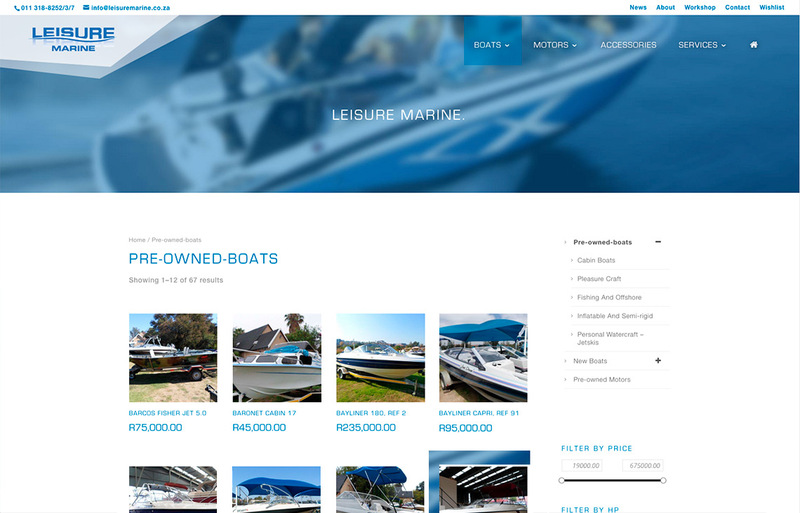 Leisuremarine has a strong second hand boat business and it was decided to use WooCommerce as a product catalogue with the aim of potentially adding online payments in the future. 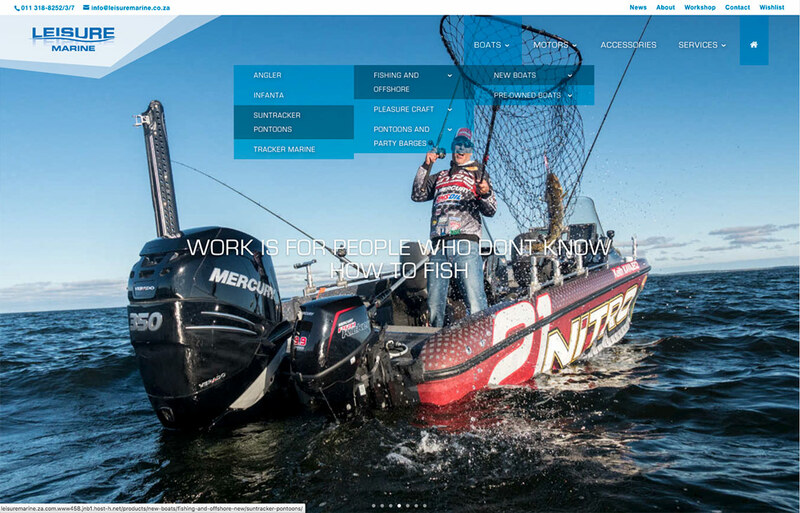 The client manages all the content on the website, from adding boats to news items.